Multi task with ease by setting the X-430TF and then moving on to your next job. Built with a 3-hour timer, you can continue on with your cleaning without having to worry about leaving this air mover on too long and wasting electricity. This air mover is also equipped with a filter kit, which is perfect for any job with messy debris that could get into the motor and shorting the air mover's running life span. Encased in a extremely durable ABS plastic, this machine is built to endure the toughest jobs and to last for many years. 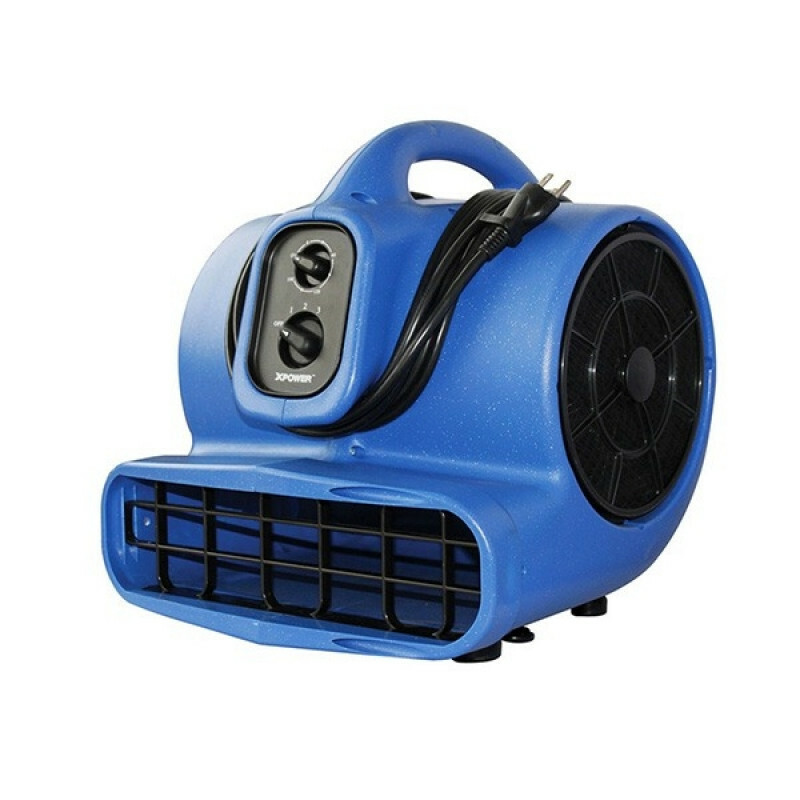 For additional restoration products, please take a look at our full line of axial fans, dehumidifiers and air scrubbers/negative air machines. if you think this is a Mini Air mover your wrong! Ive got two and the carpet still takes forever to dry. Get this bad boy out there and it really moves the air. AWESOME deal! 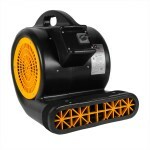 This is a review for the Xpower® Professional Air Mover with Filter Kit & Timer.